Scott Baio just endorsed Scott Walker for president. 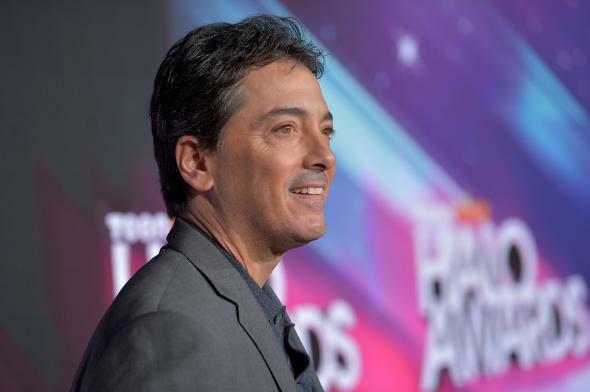 Scott Baio arrives at Nickelodeon’s TeenNick HALO Awards on Nov. 17, 2012, in Hollywood. Scott Walker’s presidential non-campaign is in for some happy days: He has won the first big endorsement of the cycle from none other than Scott Baio. Walker tweeted back that he was “flattered” by the endorsement. Republicans typically fare poorly with the celebrity community, struggling to nab endorsements from famous people whose last name isn’t Duggar. But Baio, the former Charles in Charge star, is an exception. He has backed numerous Republican candidates in the past and contributed to the Republican National Committee. Walker isn’t the only potential 2016 contender who’s won Baio’s praise, though. Ann-Marie Murrell reported at Patriot Update in 2011 that the Republican celebrity also once lauded Donald Trump.